One of Denver's most well known personal trainers, Rick Gusler embodies more than 20 years of experience training hundreds of Coloradans. Rick's triple-punch technique integrates cardiovascular training, nutritional counseling, and weight training. 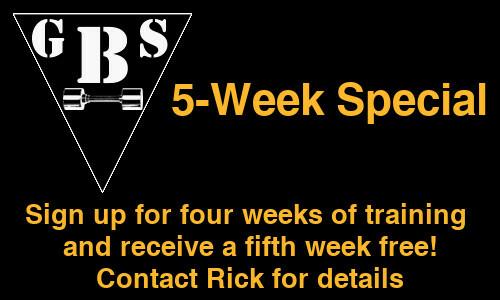 This proven, winning combination has gained Rick numerous awards and recognition for training in the Denver-Metro and Front Range regions of Colorado. Gusler Body Sculpting Fitness Center provides private and personal, one-on-one workout sessions with the goal of complete and balanced wellness. If you're looking to reduce weight, build muscle or learn how to become a healthier individual, contact us today. Nutrition is an elemental part of any fitness routine. As a certified nutritionist and personal trainer, Rick will work with his clients to modify and change their diets to achieve their individual wellness goals. Proper nutrition helps clients with weight reduction and maintenance, muscle growth, and toning. Rick draws on his more than 20 years of experience to help provide reliable nutritional counseling to each client. Gusler Body Sculpting Fitness Center's Boot Camp, incorporates weight loss, proper nutrition, cardiovascular and weight training, to propel clients into the best shape of their life, and within a relatively short period of time. The program begins with a nutritional review, and the institution of cardiovascular training. Boot Camp trainees will then work-up to a full fitness regime that incorporates weight training and diet modification, for a full intensive wellness program. It is a great beginning to a healthier lifestyle. Many individuals work toward weight loss with their personal trainers. Rick brings more than two decades of experience in guiding his clients to their weight loss goals. Incorporating proper nutrition, cardiovascular exercise and weight training, Rick uses his extensive experience to give you better health and a fitter body. For many, weight loss helps define muscles, producing a pronounced physique. Yet, whatever your fitness goals may be, personal trainer Rick Gusler can help you achieve them. Cardiovascular training is important if you want to lose that spare tire. Rick pairs cardiovascular fitness with weight training to help his clients tone and sculpt their bodies. Gusler Body Sculpting Fitness Center has the latest up-to-date cardiovascular equipment to help clients achieve their fitness goals. 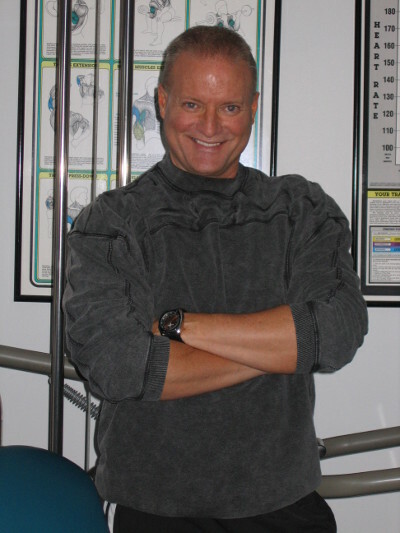 Contact us today to discover what an experienced and dedicated personal trainer like Rick Gusler can do for you! "I am dedicated to providing quality sound exercise and nutritional training programs to my clients at a reasonable cost."